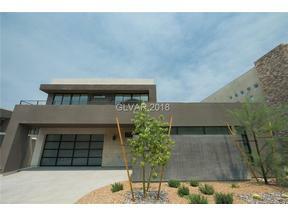 Blue Heron Homes was founded by Tyler Jones, is a Las Vegas native with a Vision & Skills. Blue Heron homes are very highly sought after. Clean Contemporary Dwellings Extraordinaire. Blue Heron has prestigious communities around the valley where Buyers can acquire their lot, select from one of their semi-custom floor plans, or Custom Design and then build. 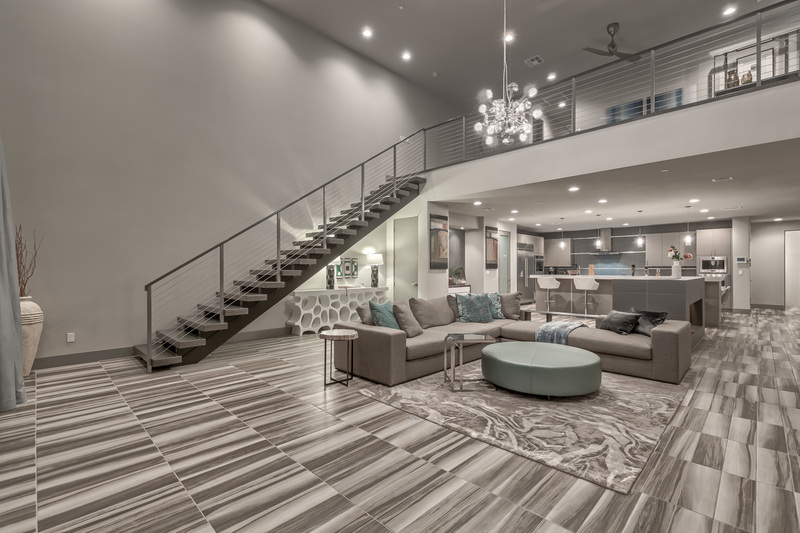 Currently, there are a few urban lots available in Downtown Las Vegas, a few remaining lots in SkyTerrace, and their newest community in Guard Gated Southern Highlands called The Bluffs. The new homes at The Bluffs feature Blue Heron’s latest innovations. These homes look like single stories from the front and include a walk out lower level. The Bluffs homes are aptly named as they are carved into the hillside. The Bluffs by Blue Heron will be an intimate collection of only 35 View Homes. To see an example of a Blue Heron built home, click the link below. 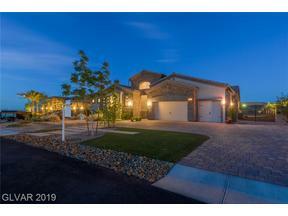 It is a drone tour of a listing we sold in Sky Terrace in Henderson, 89052. Resale homes are available in a variety of communities around the valley. Explore the fabulous Blue Heron built homes below to see the best in modern luxury living. Since Blue Heron Homes are in such high demand, resale homes usually sell rather quickly. If no listings appear, please bookmark this page as all Blue Heron MLS listings are available & updated daily. Or, give us a call and we will send you details on all New Blue Heron Semi Custom Build Homes & Community Info.